Sat October 12th 2013 is the next Global March against Monsanto. 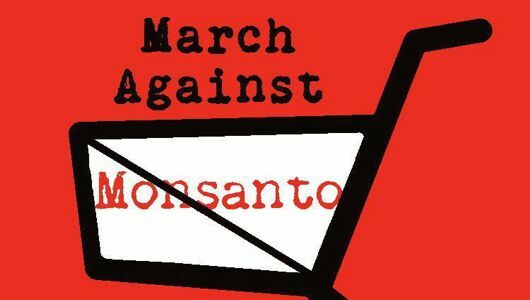 If you search in facebook for \'March against Monsanto (your city\'s name)\' you should be able to find the march happening where you are. Join this global event and make your voice heard!